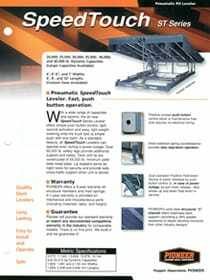 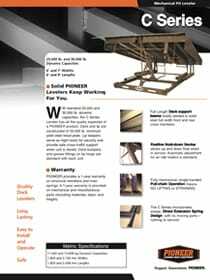 Pioneer manufactures quality loading dock equipment at competitive prices. 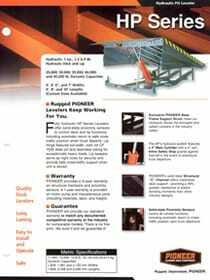 Pioneer Loading Dock Equipment has been on the market for more than twenty-five years and has proven to be a leader in the field of loading dock equipment and accessories. 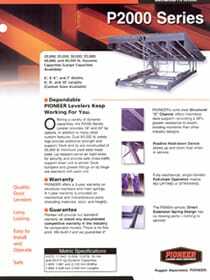 Pioneer products are top quality and compare favorably to all competitors. 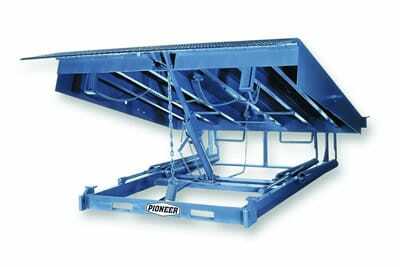 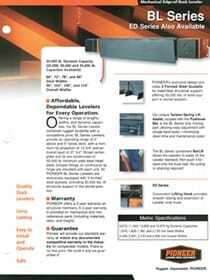 Along with a wide variety of mechanical and hydraulic Pit Levelers, Edge-of-Dock and Top-of-Dock Levelers, PIONEER also offers OSHA approved truck restraints. 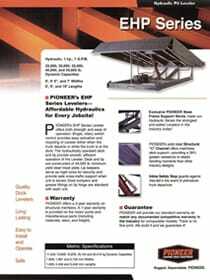 PIONEER’s new value priced EHP Series Hydraulic Leveler creates a cost effective path to migrate from mechanical to fully hydraulic pit levelers. 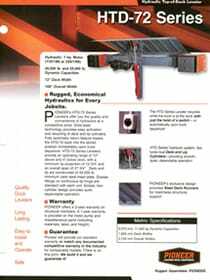 The EHP adds hydraulic capacity to the proven features of the P2000 Series mechanical levelers. 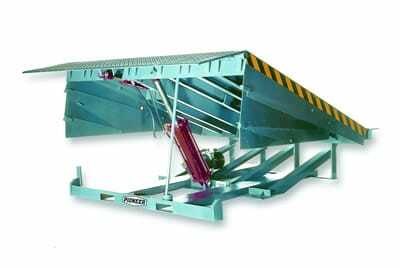 The result is a product that is just what many of our customers use to automate their loading docks. 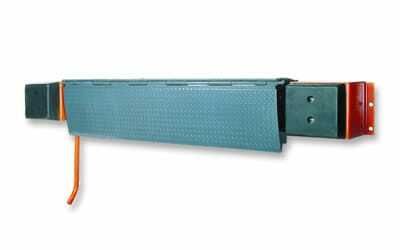 Perfect for retrofit situations where working range requirements exceed those provided by the Edge-of-Dock, yet there is no existing pit.